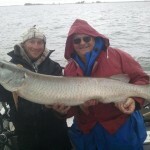 Memorial Weekend through mid June, Lower Bay of Green Bay. 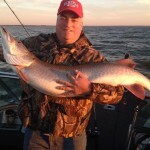 Memorial Weekend through the end of the season, Northern Bay of Green Bay. 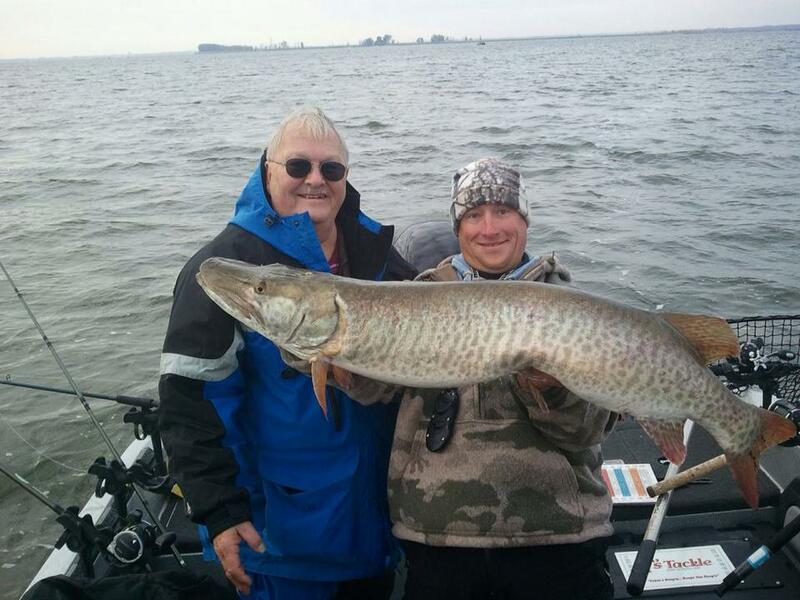 Mid September through the end of the season Lower Bay of Green Bay. 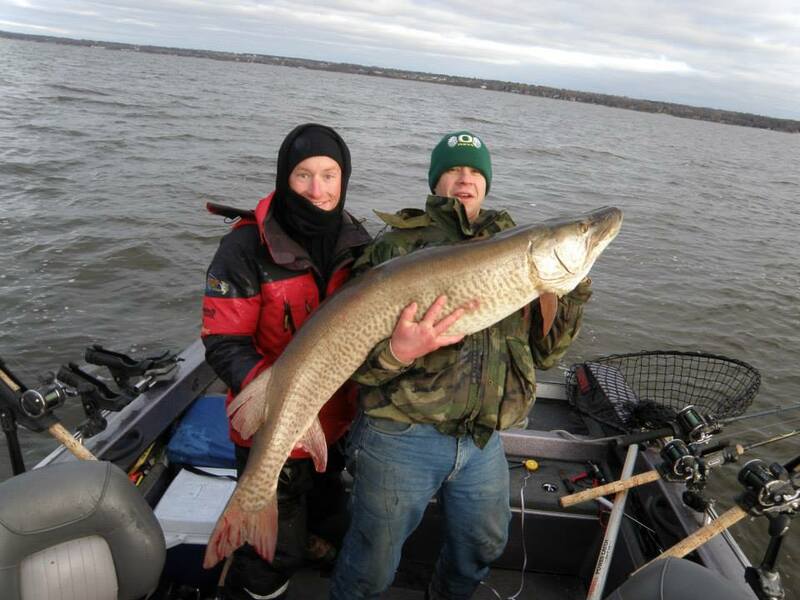 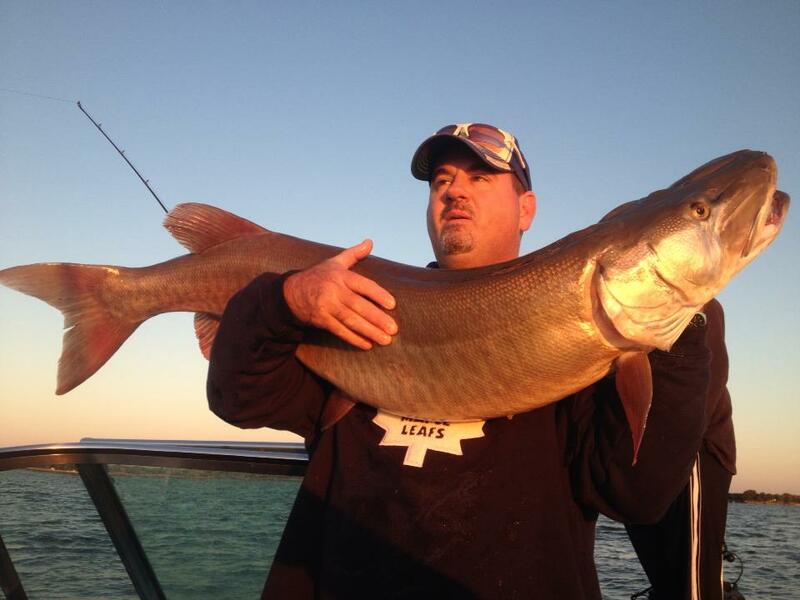 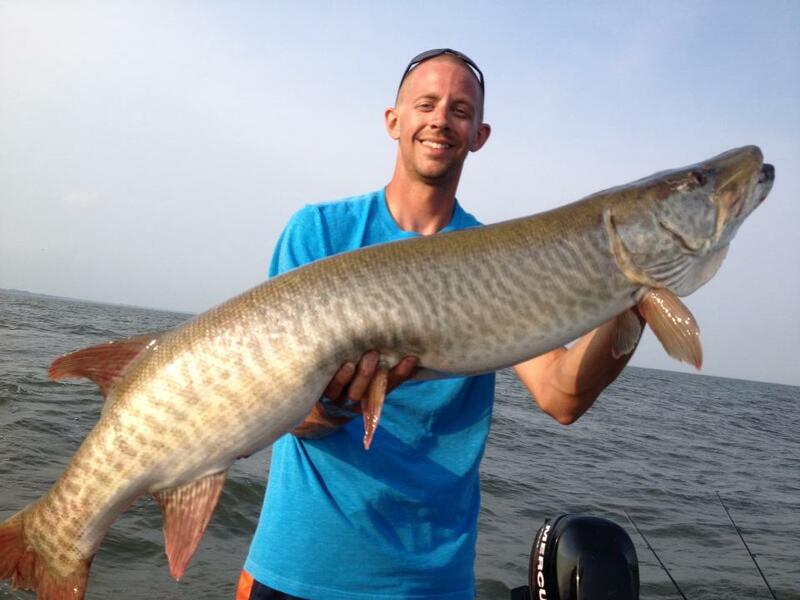 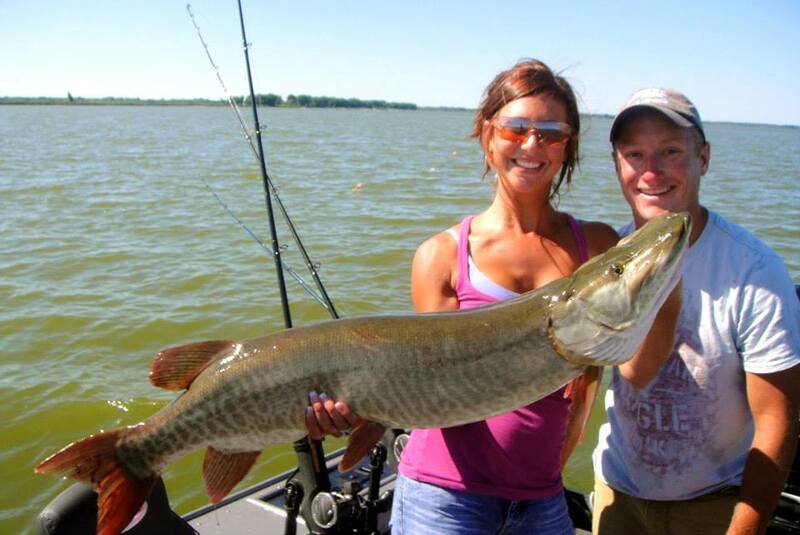 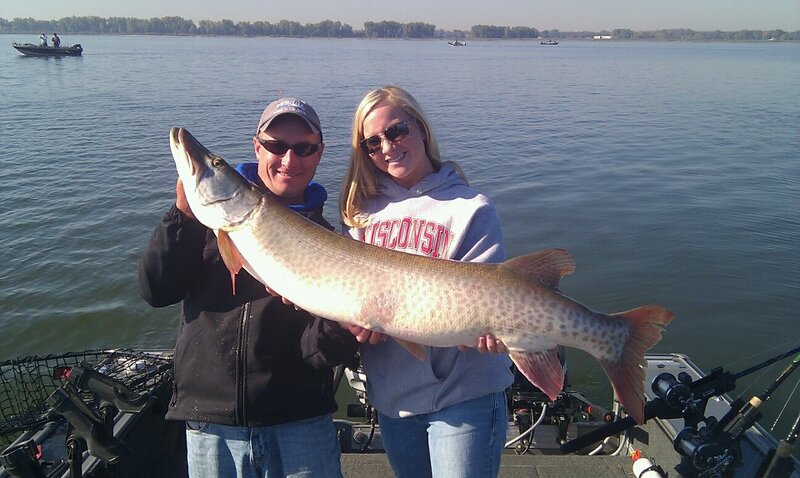 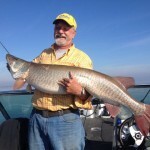 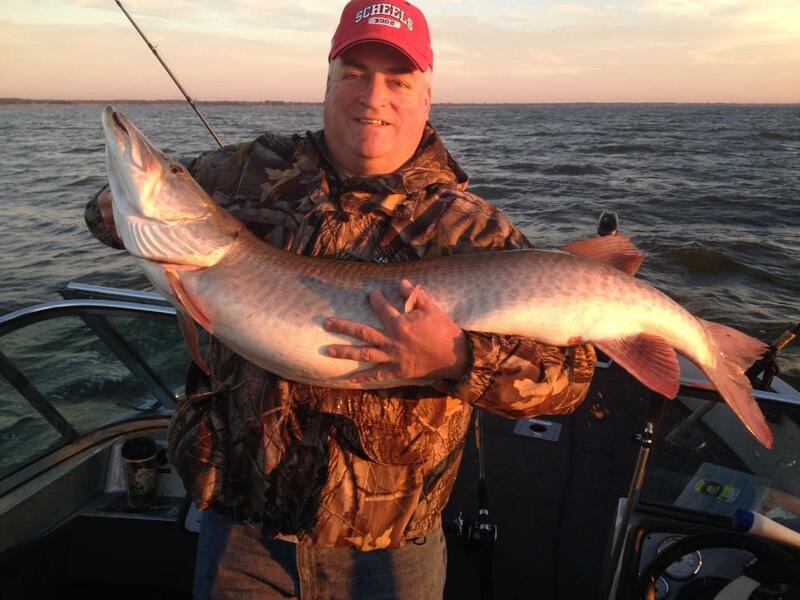 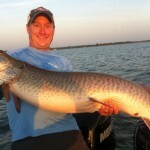 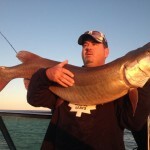 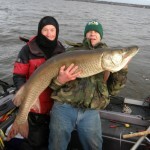 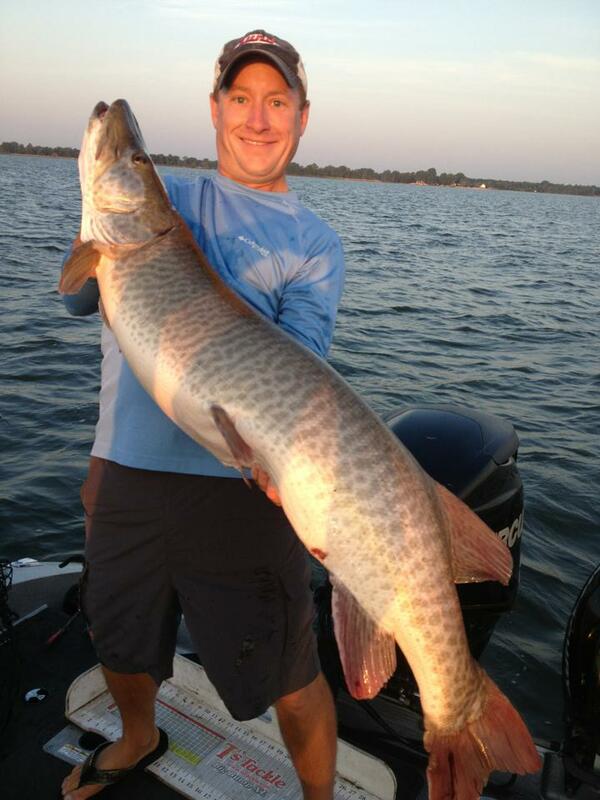 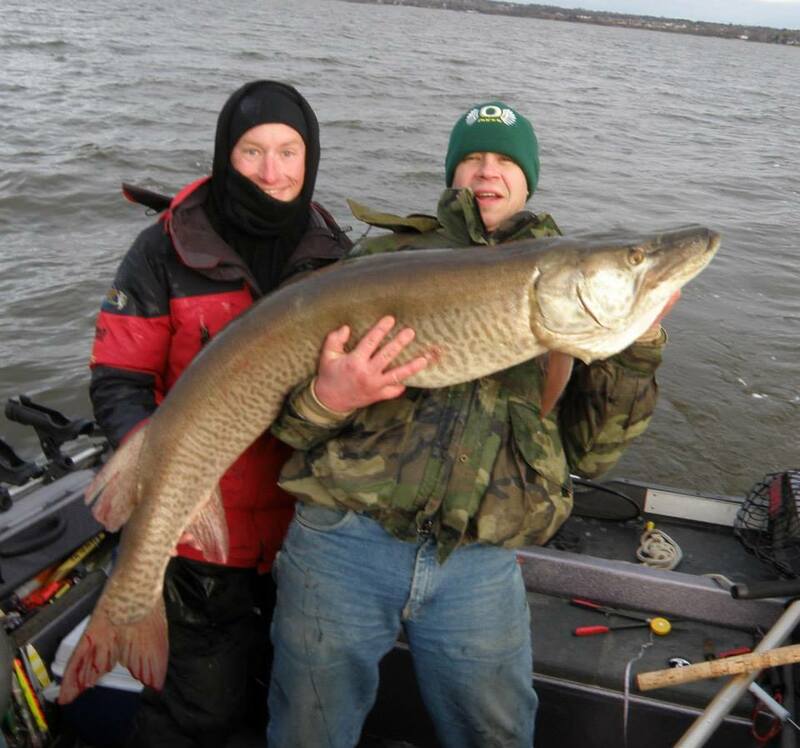 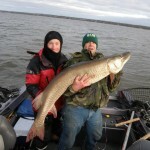 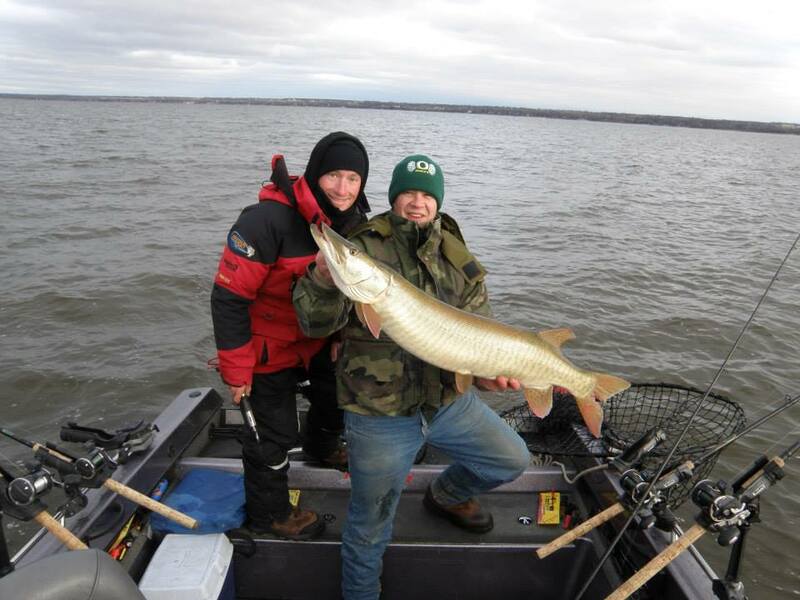 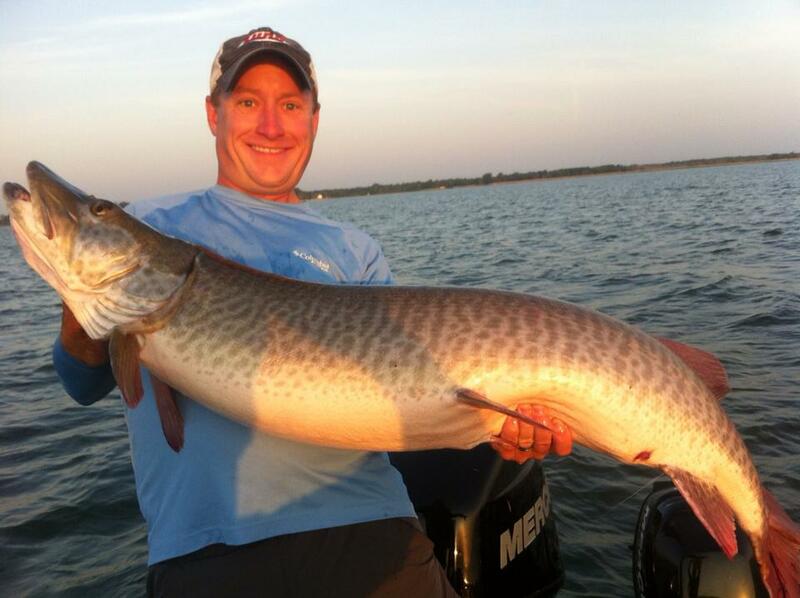 The Bay of Green Bay and the Fox River provide some of the hottest big fish action in the world. 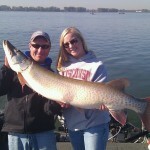 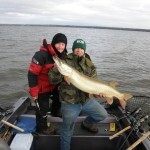 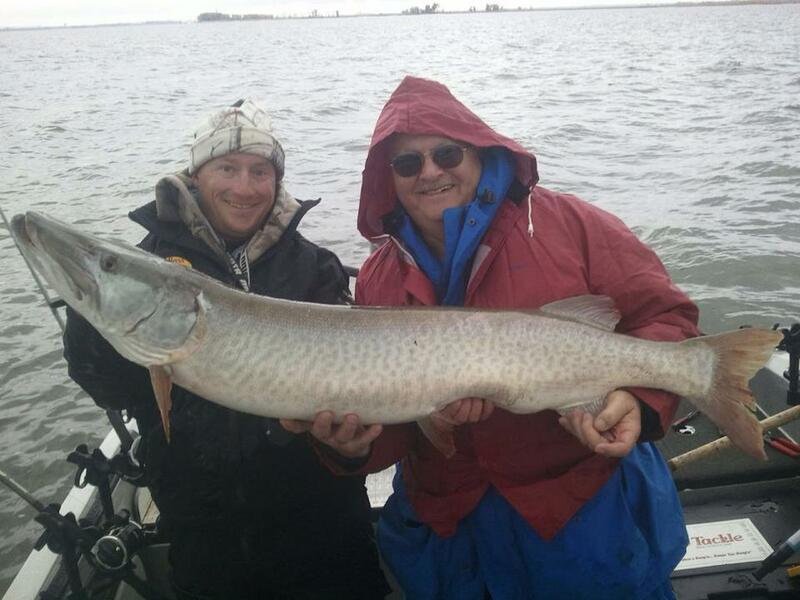 Trophy fish over fifty inches and multiple fish days are common occurrences on board my boat. 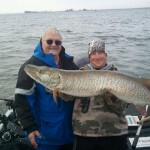 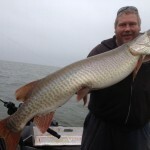 A Spring or Summer trip on the Bay will be made up of a mixture of casting and trolling, with an emphasis on casting. 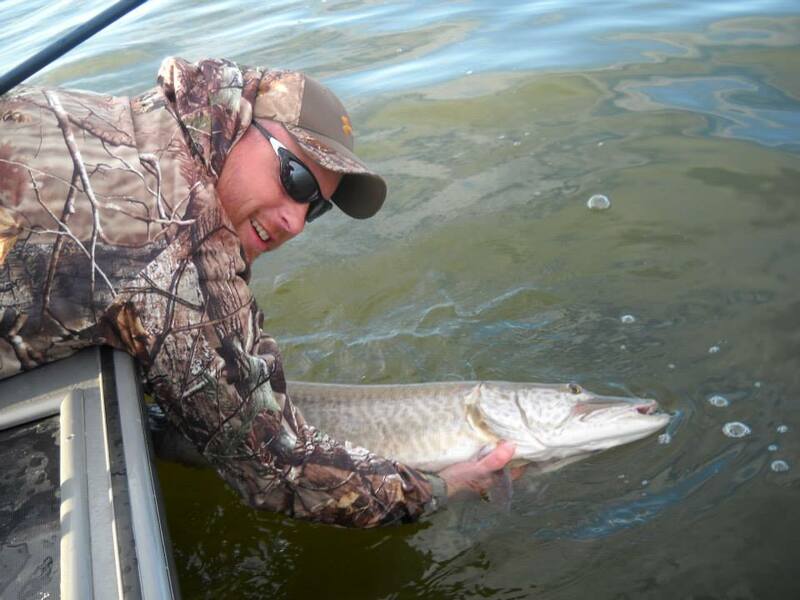 Fall trips are predominantly trolling with some occasional casting. 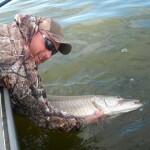 Just bring a good attitude and a willingness to try new techniques that will produce fish. 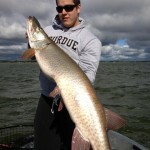 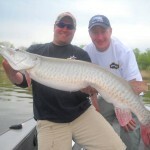 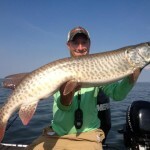 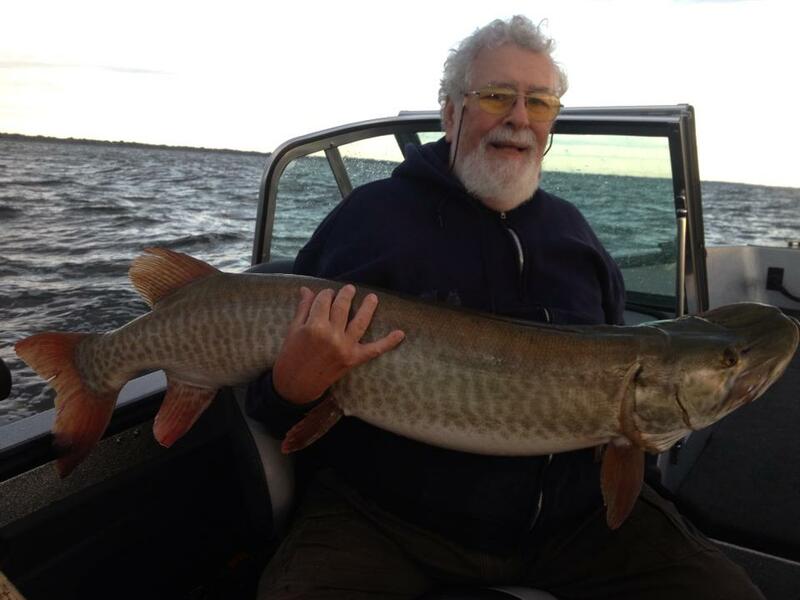 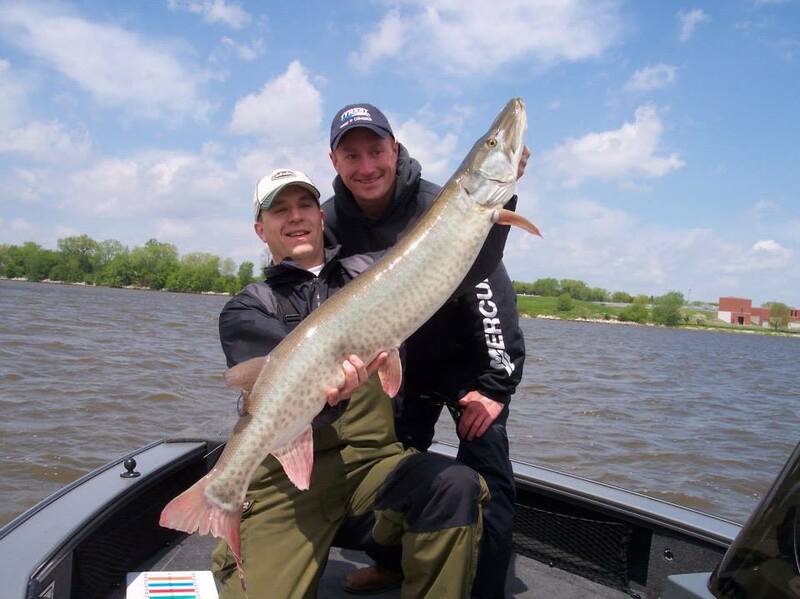 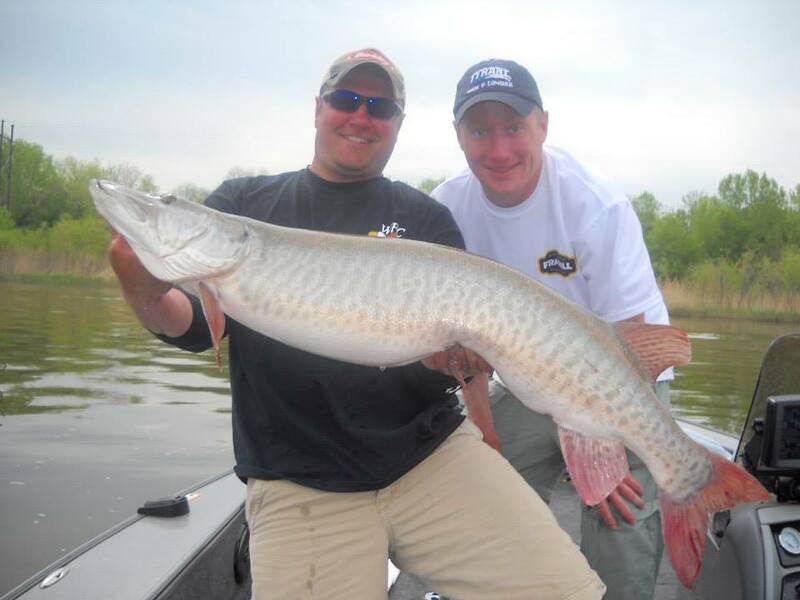 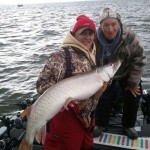 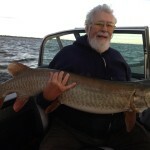 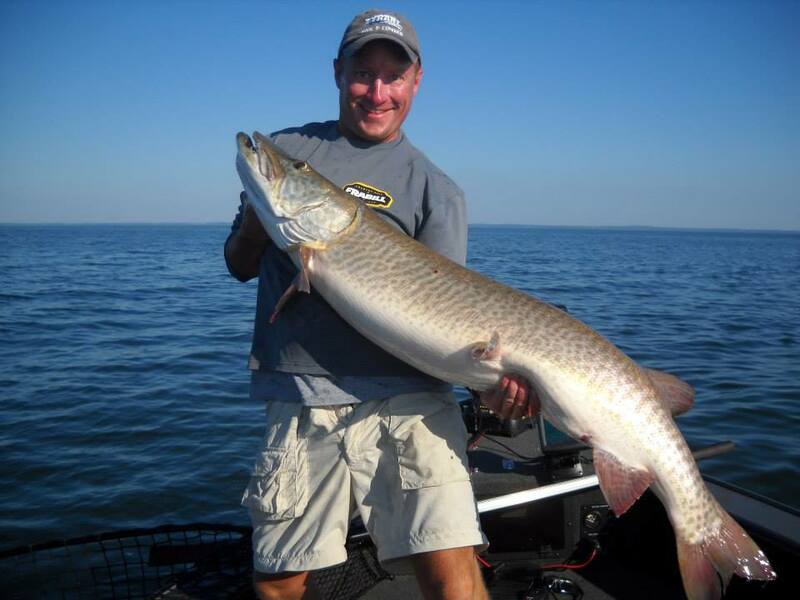 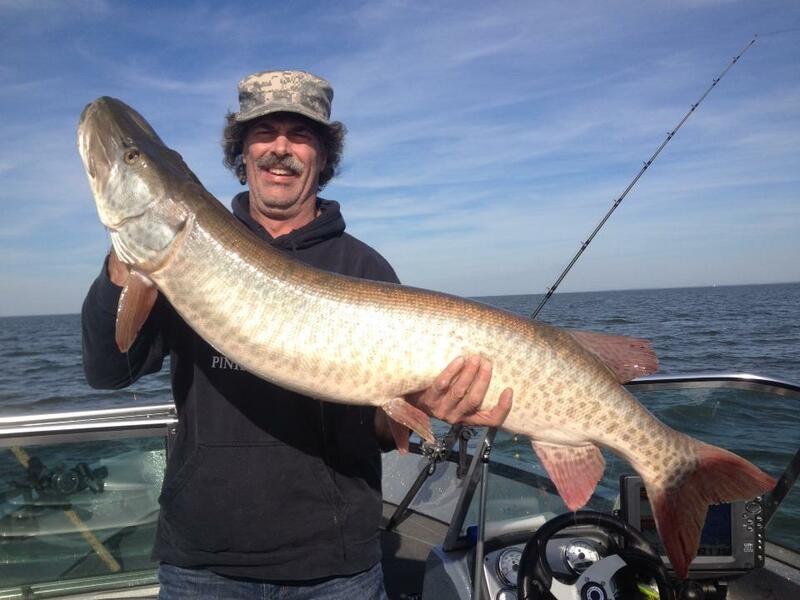 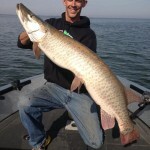 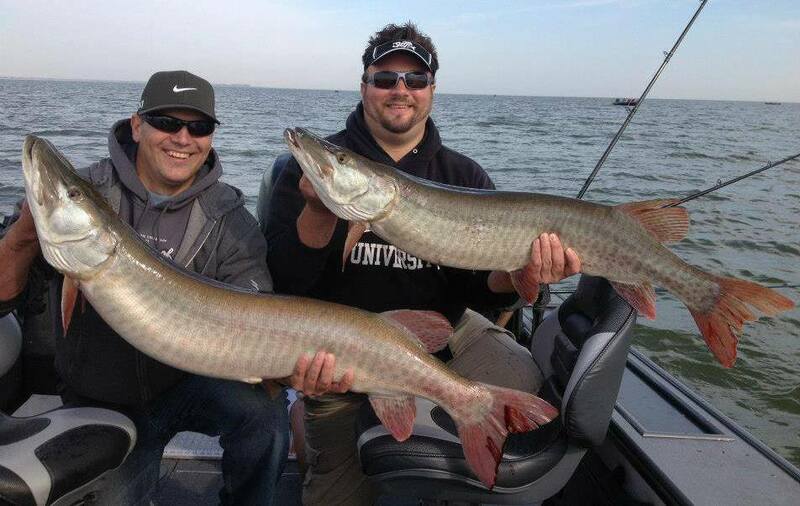 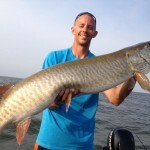 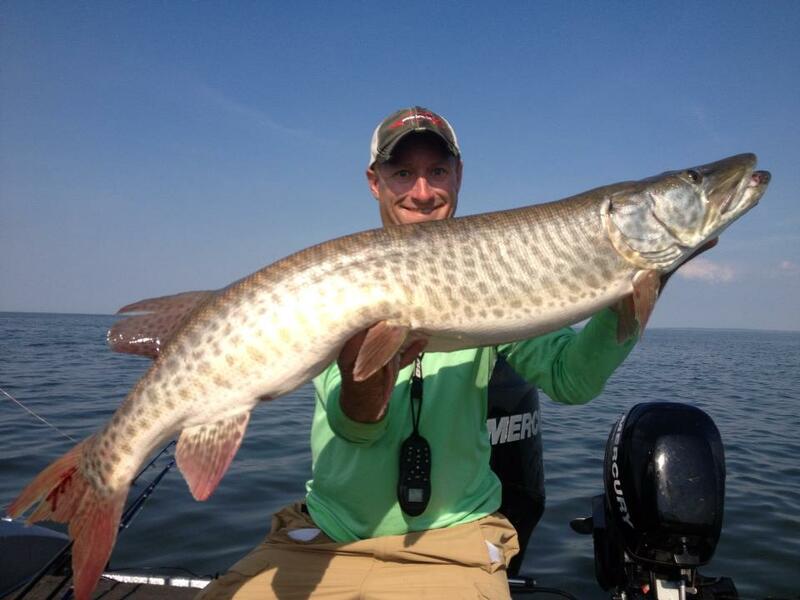 In a day of fishing you can expect to learn how to pattern muskies on a day to day basis, as well as some of the best trolling techniques for Giant Musky! 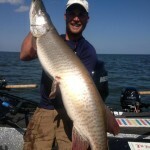 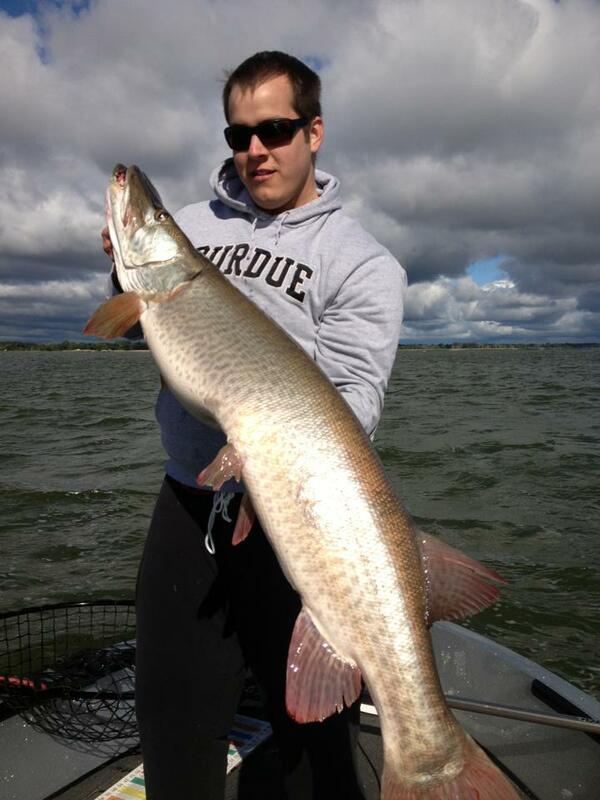 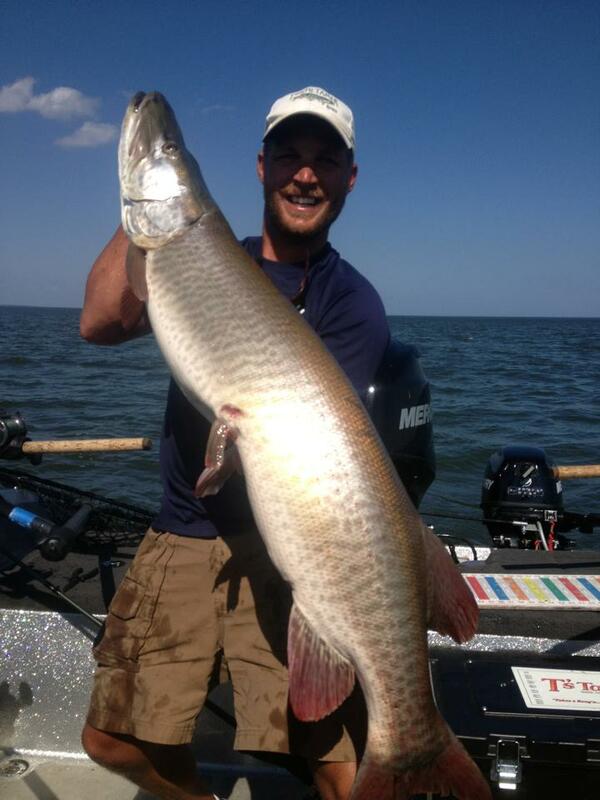 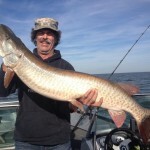 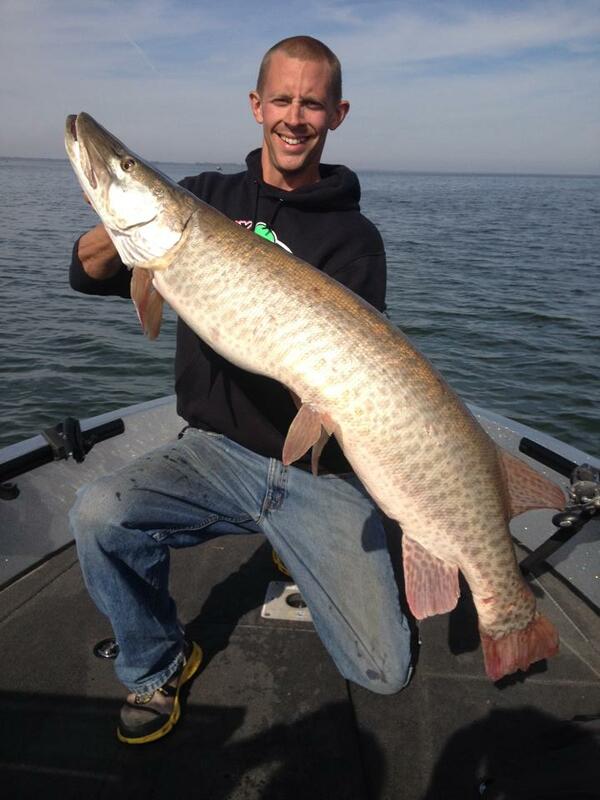 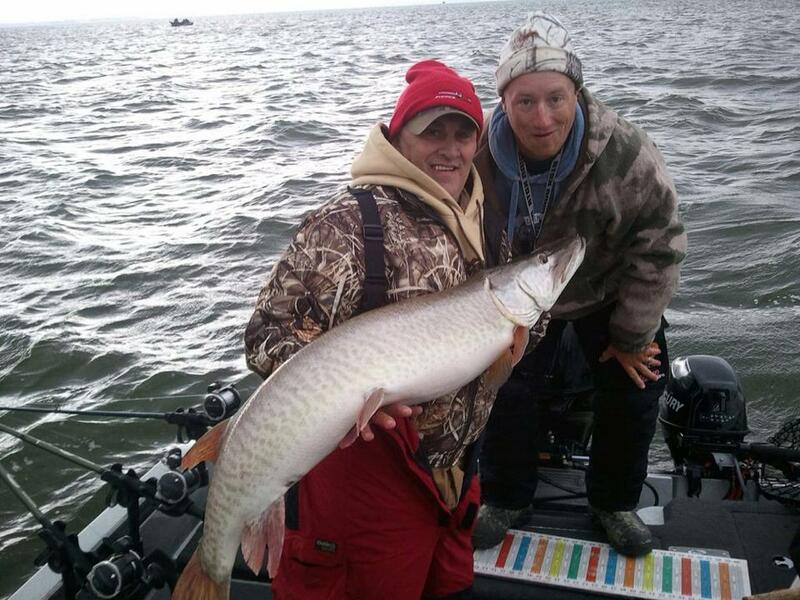 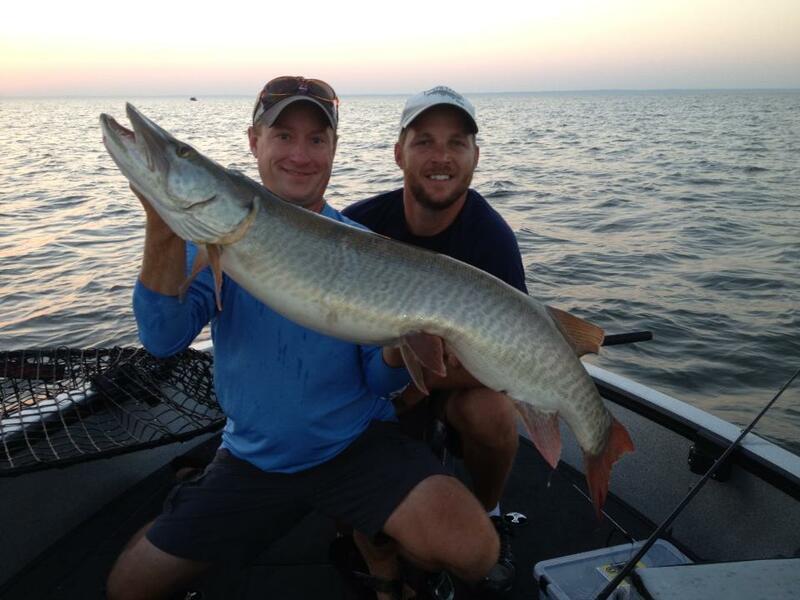 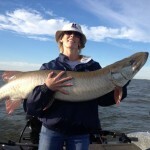 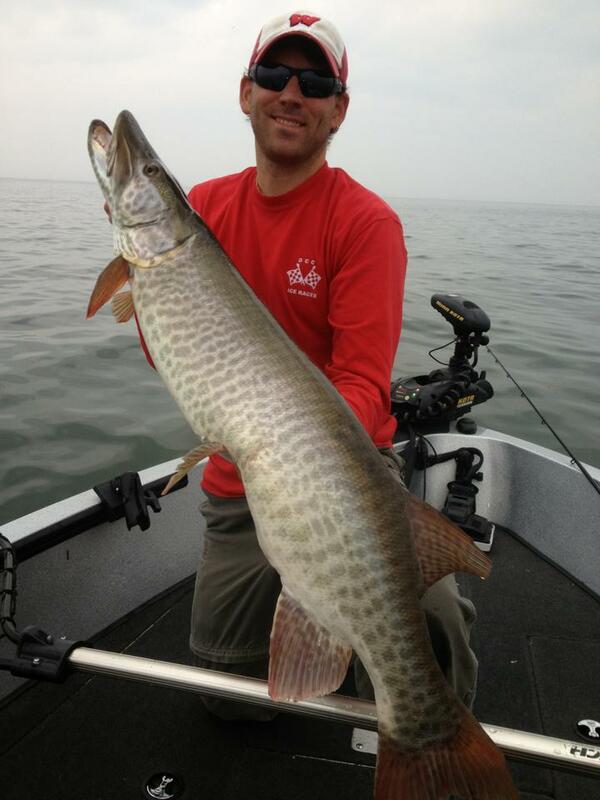 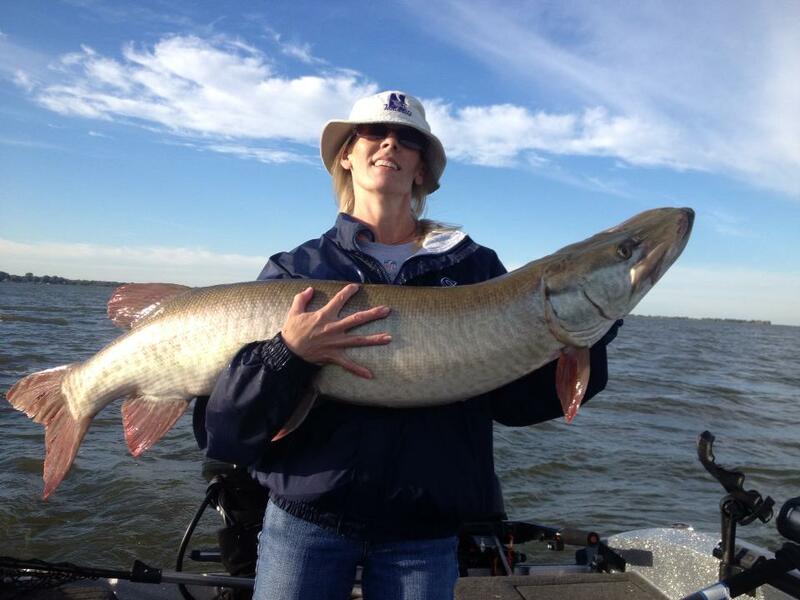 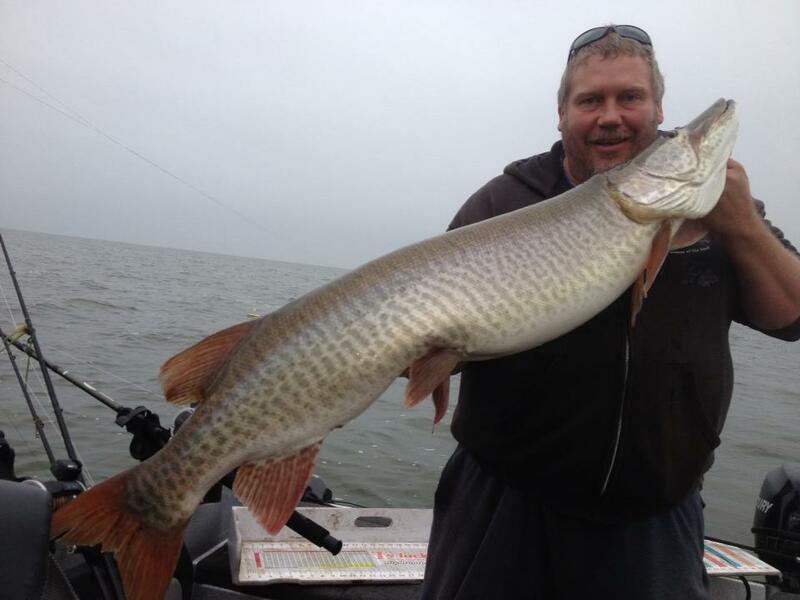 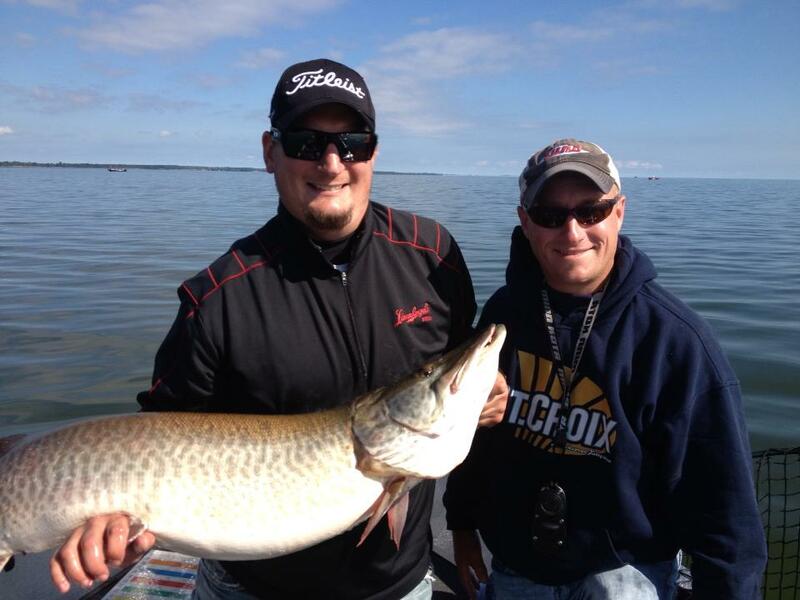 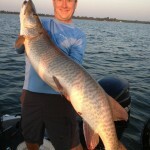 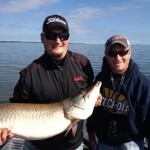 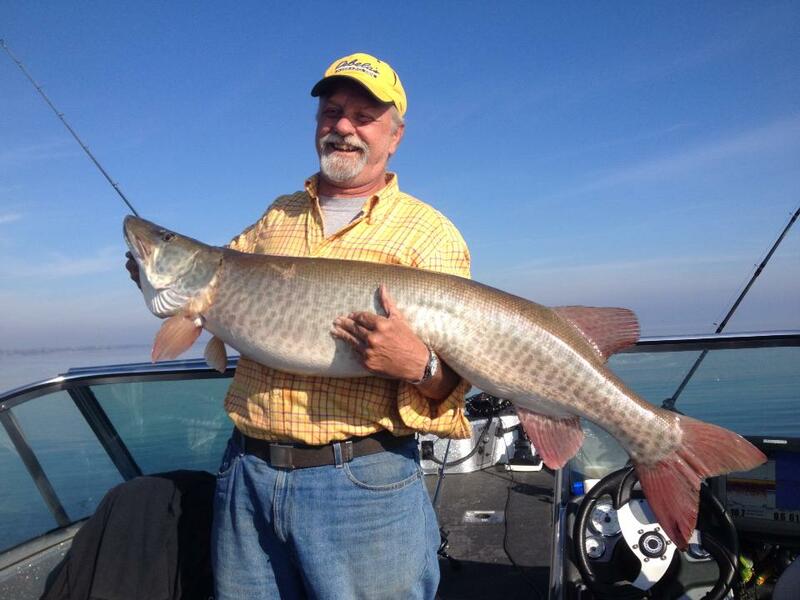 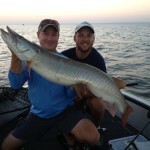 All musky trips are strictly catch and release only! 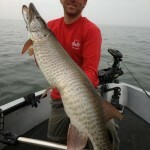 No muskies will be kept in my boat! 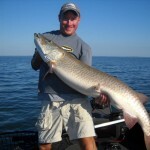 Please visit Lax Reproductions for info on replica mounts.